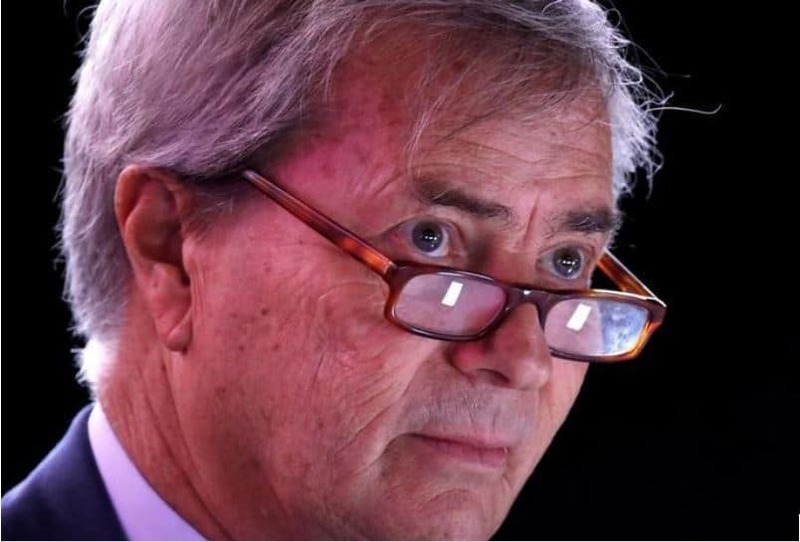 Early this month, French tycoon Vincent Bollore, warned that his logistics company would suffer losses from the ongoing graft investigations in African countries. Bollore is the owner of Ballore Transport and Logistics, the company that cleared the ship (Mykonos Bay) that vanished from Mombasa port carrying fertiliser, in what officials said that it was evading inspection from custom officials. The ship was carrying 10,000 tonnes of Morocco fertiliser worth Ksh368 million. The ship fled and docked off the coast of Mozambique, in Beira. Ballore had lied that the ship was carrying clinker and asked for direct release, an arrangement where cargo bypasses the usual checks and inspection by customs officials and is fast-tracked into waiting trucks for transport to the rest of the country. Clinker is a coal residue used in the manufacture of cement. The cargo, not being sensitive, can usually be granted direct release. Bollore, 66, was put under formal investigation in April by Togo and Guinea for transport malpractices in his family-run group and two presidential candidates in the countries. In an article published by the Nation, Port authorities in Mombasa refused to grant direct release as requested and asked that samples of the cargo be sent to a laboratory in Nairobi for testing. It is at this point that the ship set off for the high seas. Office Cherifien des Phosphates (OCP) Kenya Limited, the firm accused of importing substandard fertilisers is the importer of the fertisers carried by the ship. OCP Kenya said it had no idea why Bollore classified its cargo as clinker but confirmed that it had rerouted its cargo due to what it said were “unnecessary” tests that Kenyan officials wanted to conduct. On of their officers, Alfred Ng’ang’a, termed the move as a malicious move by their competitors to sabotage OTC operations in Kenya. “Further tests would have forced the ship to dock in Mombasa for an extra two weeks as it awaited clearance. OCP reads mischief in this and suspects that its competitors are trying to sabotage its operations in Kenya,” said Ng’ang’a. Despite OCP saying that they had rerouted the ship, information from Automatic Information System (AIS) indicated that Mykonos Bay was heading to Beira when it left Morocco’s Port de Jorg Lasfar on May 11, 2018, and not Mombasa. This comes in the wake of a scandal in which fertiliser described by the authorities as contaminated or substandard was allowed into the country and released to farmers.